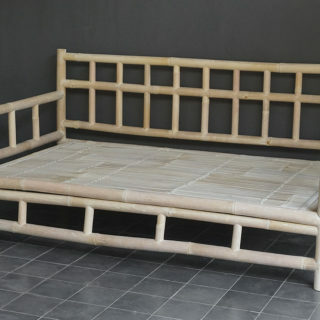 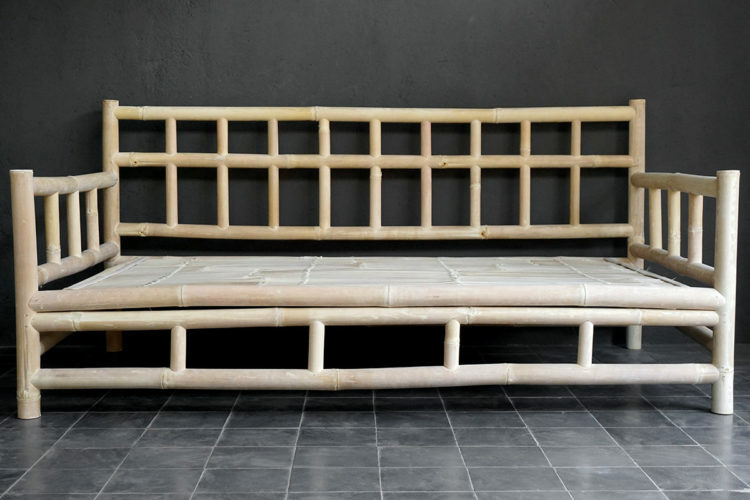 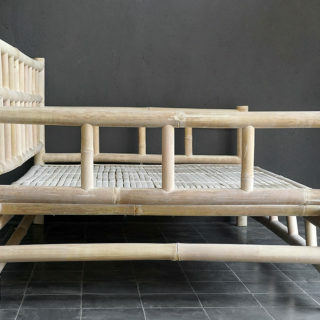 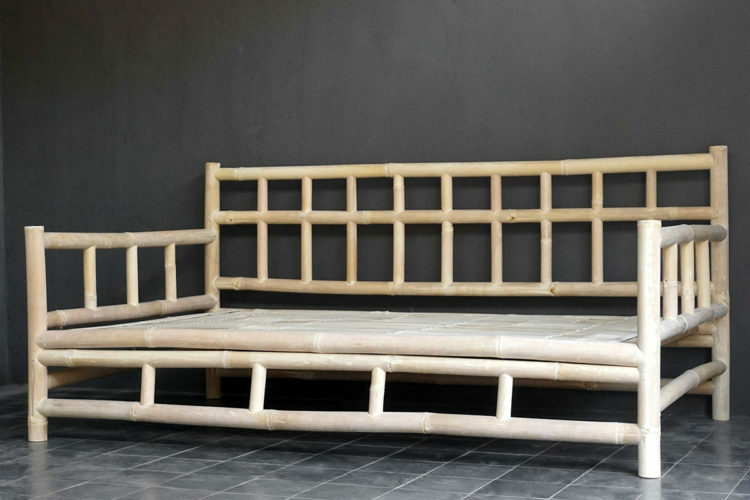 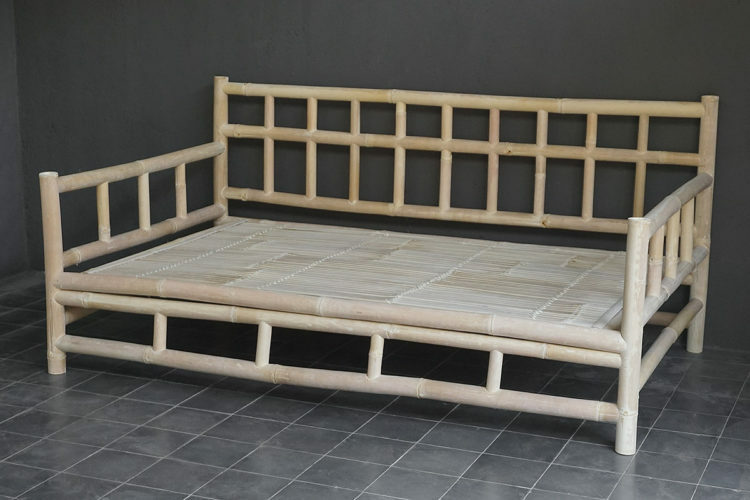 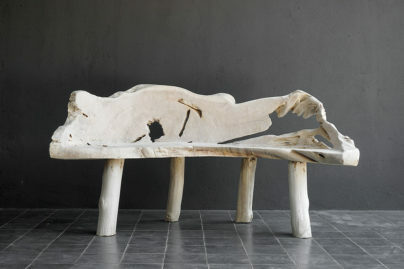 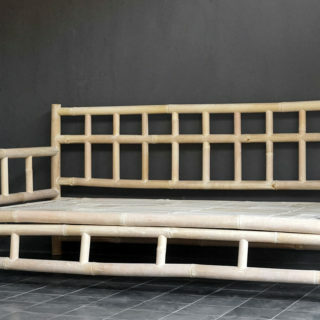 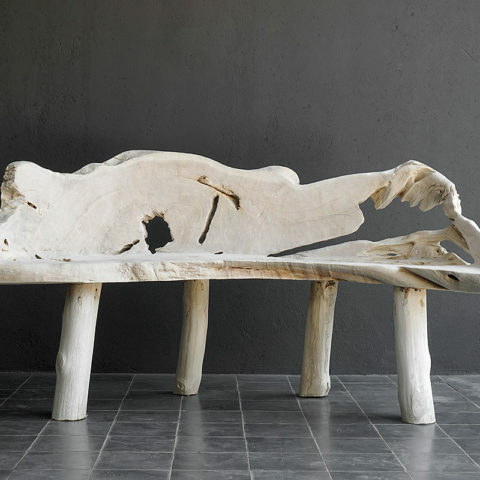 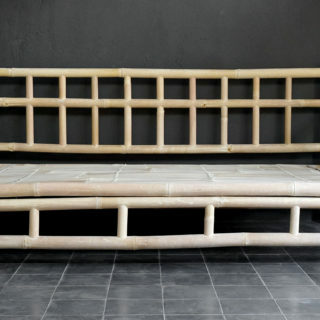 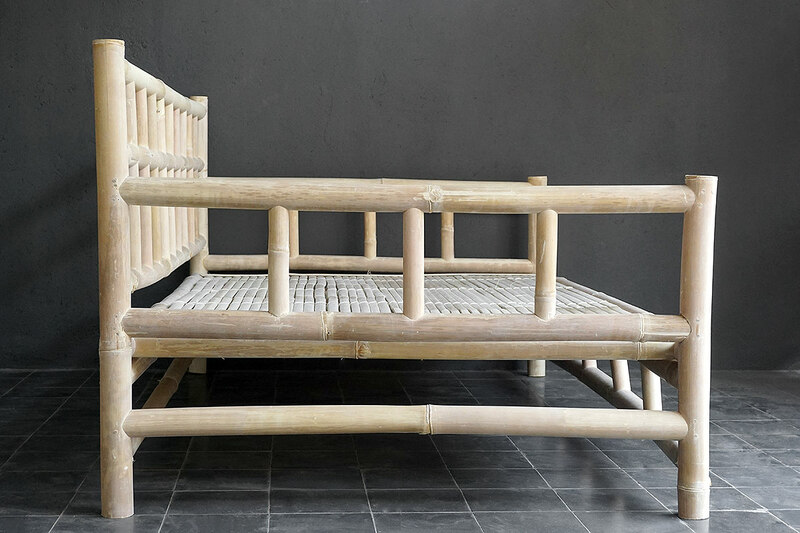 This all bamboo daybed would be a great place to take a nap or relax anywhere in your home. 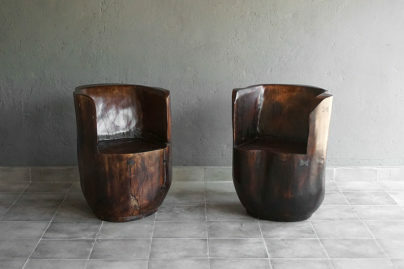 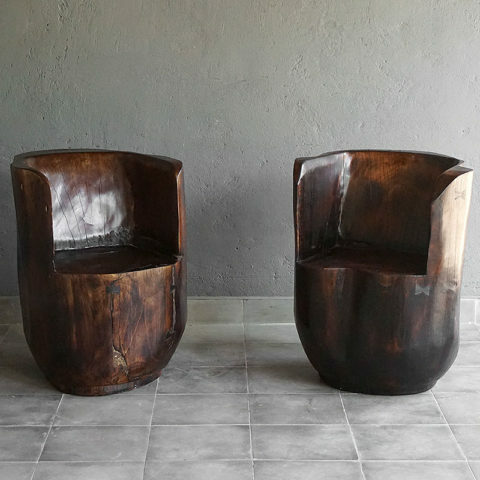 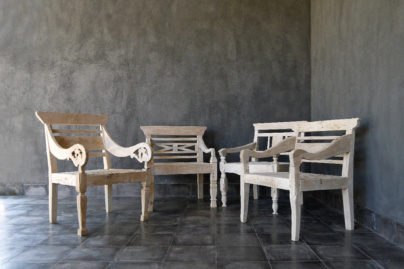 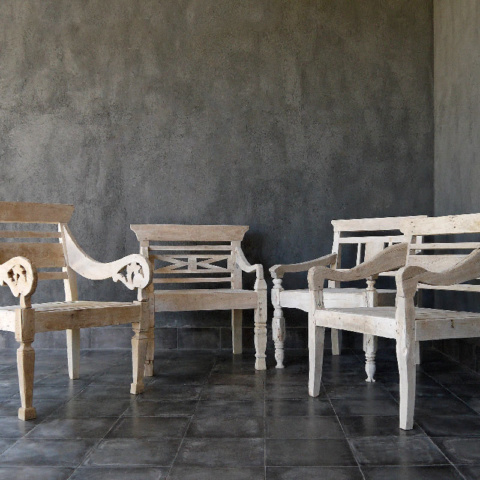 Its clean line design will offer the look you desire. Mattress is sold separately.